Since shooting began on The Amazing Spider-Man 2, director Marc Webb has tweeted a few interesting tidbits from the set, most notably this photo of a locker. Today, he’s given us another quick tease from the set, this time involving Spider-Man’s mask. 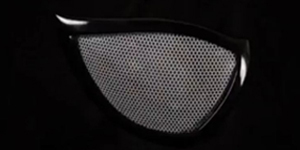 He posted a quick video today that gives a very brief glimpse of Spidey’s eye. While most people believe the distinct black color could be an indication that Venom is in this movie, I feel differently. 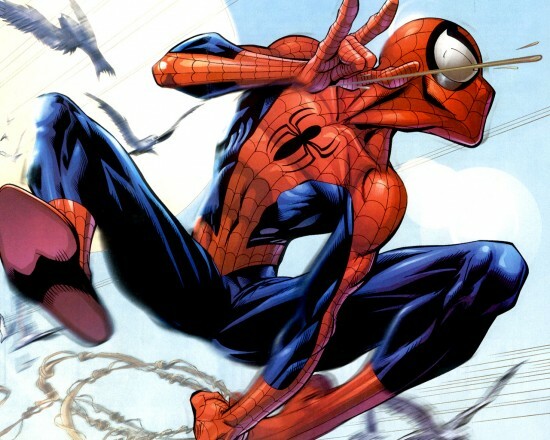 Reports the other month stated that Spider-Man’s costume in the sequel would be along the lines of the Ultimate Spider-Man, meaning his eyes would be bigger than normal. 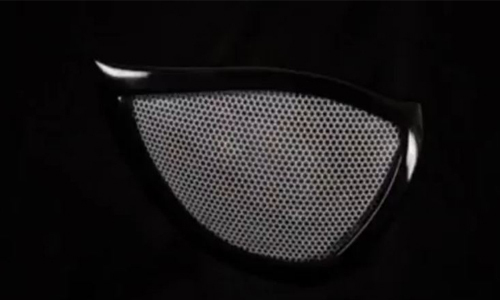 While this quick shot from the video doesn’t give much of a clue as to the actual size of the eye, the shape does seem similar to the picture below from the Ultimate Spider-Man. I’d be more inclined to lean that way than towards Venom, but I guess this is the genius of Marc Webb: keep us guessing until the very end.